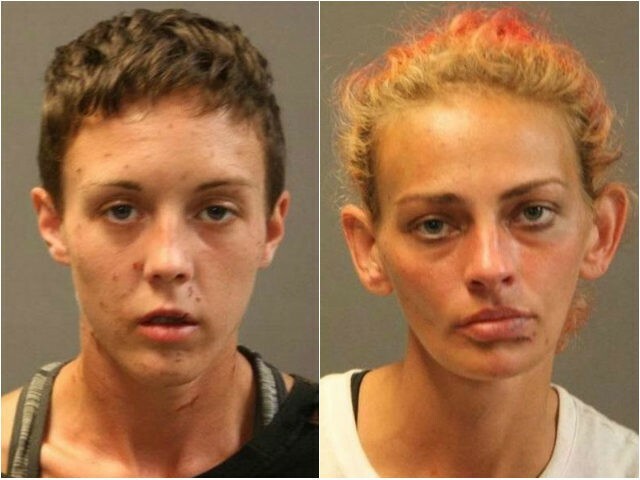 Two Massachusetts women have been charged with robbing a Roman Catholic nun of her rosary beads at knifepoint. The nun, a member of The Daughters of Mary of Nazareth Convent, was walking down the street dressed in secular clothing Sunday at 2 p.m. when one woman approached her and tried to take her bag, Mass Live reported. The nun told Vanessa Young, 26, that she didn’t have any money but did notice that Young allegedly had a knife in her hand, police told The Boston Globe. The nun opened her bag and showed Young the contents of her purse: rosary beads, a key, and a small token. Vanessa Young took the contents of her purse while Crystal Young stood guard, The Globe reported. Police found the women walking shortly after the incident and discovered that they had six cell phones, a locking knife, and a checkbook. They did not, however, find the rosary beads, police say. Police arrested Vanessa and Crystal Young and charged them both with armed robbery. Vanessa faces an additional charge of assault with a dangerous weapon and two counts of receiving stolen property over $250, according to The Globe. Both women are scheduled to appear in court again on September 13.